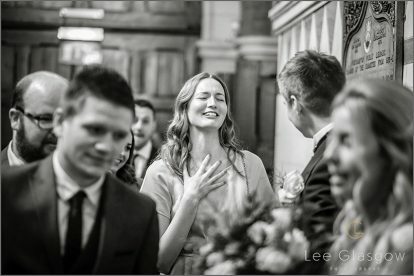 There are many wedding photographers around Leicestershire, Warwickshire, Loughborough and Solihull, however we all have our own unique style. 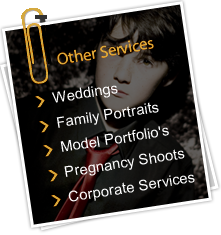 If you like my photography and would like to enquire further, regarding hiring me as your wedding photographer then I would love to hear from you. Please get in contact with me either by calling 07766056254 or fill in the enquiry form below and I will personally get back to you shortly. Your information will only be used for our records and will not be shared with third party companies.